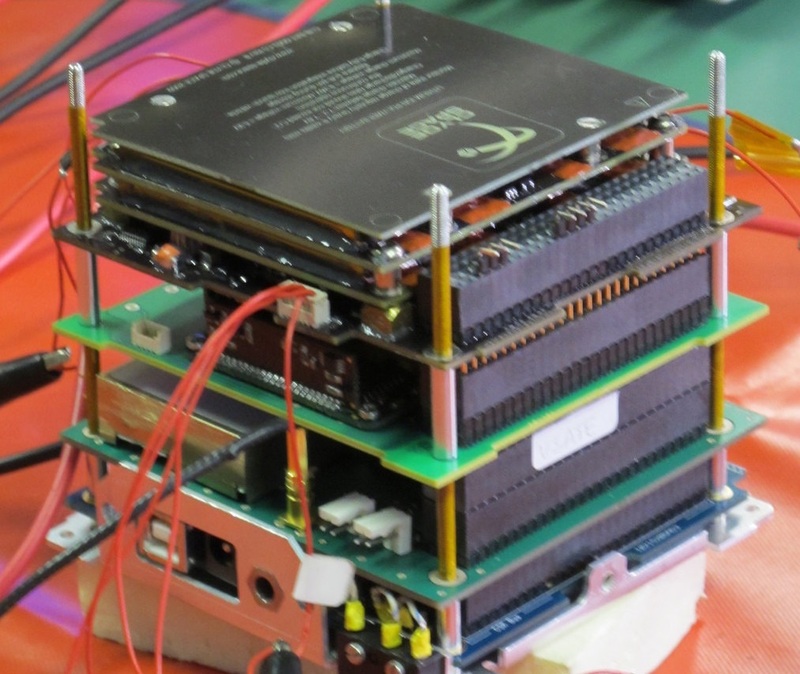 E-ST@R II is the second CubeSat in a CubeSat project designed and developed by students at the Politecnico di Torino, Turin, Italy. The first satellite launched on the inaugural Vega mission and was designed to demonstrate an active Attitude Determination and Control Subsystem for CubeSat missions based on commercial components and materials. The E-ST@R II satellite is also dedicated to the demonstration of an autonomous active attitude control system based on magnetic actuators. The mission has the primary objective of the capabilities of the autonomous attitude determination and control system entirely designed by students. A secondary objective is the testing of commercial off the shelf components and self-built hardware. 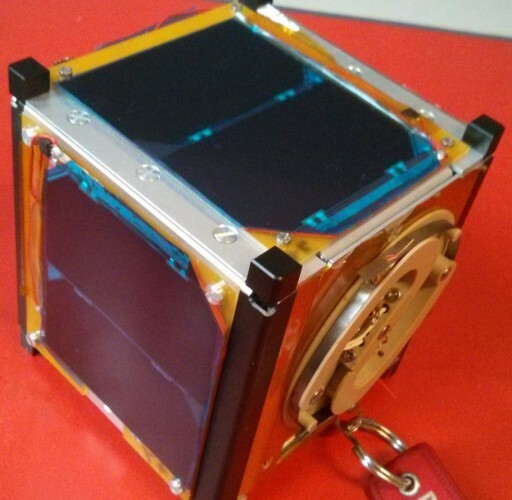 The satellite uses a standard CubeSat Kit provided by Pumpkin Inc. featuring a 3-Watt power system with body-mounted solar cells, an FM430 onboard computer with 2GB SD memory and an AX25 ham radio communications system for telecommand uplink and telemetry downlink with an additional continuous wave beacon active at all times. The Attitude Determination and Control System is the primary payload of the satellite. It is centered around an ARM9 microcontroller that interfaces with the sensors, actuators and onboard computers. Attitude determination is provided by a commercial Inertial Measurement Unit along with two bi-axial magnetometers feeding data to a new algorithm improved from the first E-ST@R mission. 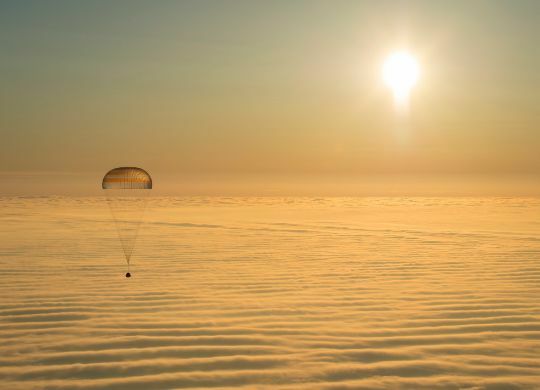 A change from the first mission is the implementation of a commanded start of ADCS functions based on a ground command instead of starting the system immediately after spacecraft separation which proved to be troublesome in the first flight. Actuation of the satellite’s three-axis attitude is provided by three magnetic torquers.